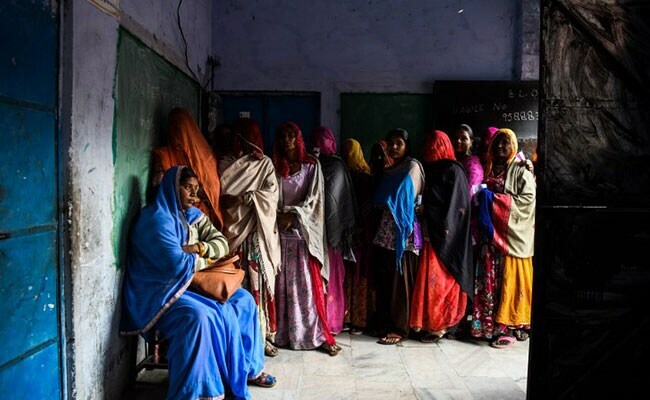 Over 20 per cent of over 4.74 crore voters exercised their franchise in the first three hours of polling in Rajasthan today amid reports of EVMs malfunctioning at some polling booths. The polling began at 8 am and the voting turnout was 20.9 per cent at 11 am, poll officials said. There were reports of some EVMs not working which delayed voting at a few polling booths. 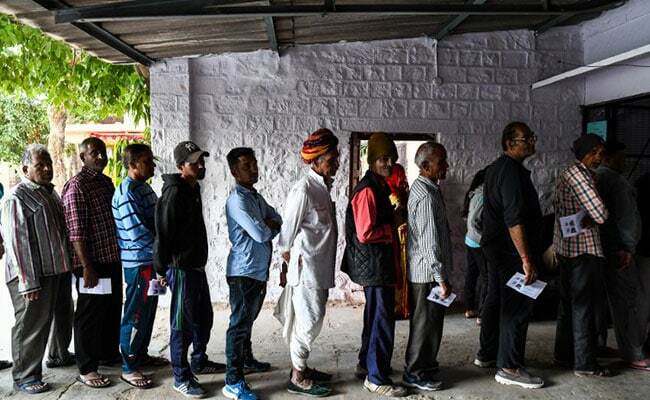 As many as 51,687 polling booths have been set up in 199 out of the total 200 assembly constituencies where polling is going on amid tight security. A senior police officer said polling was taking place peacefully and elaborate security arrangements are in place. Chief Minister Vasundhara Raje, Congress chief Sachin Pilot and other leaders were among those who voted early in the day. Ms Raje (Jhalrapatan), Mr Pilot (Tonk) and former chief minister Ashok Gehlot (Sardarpura) are among the 2,274 candidates in the fray. Ms Raje, who is the BJP's chief ministerial candidate, is fighting against BJP leader Jaswant Singh's son Manvendra Singh in Jhalrapatan, the constituency she has represented since 2003. Manvendra Singh switched to the Congress just before the election, making the fight tougher for Ms Raje this time. She had won 63 per cent of the votes cast in 2013, winning the seat by a margin of 60,896. The Bharatiya Janata Party (BJP) had initially fielded sitting legislator Ajit Singh Mehta in Tonk. But in a change of strategy, the party dropped him and sent Mr Khan to take on Mr Pilot. This is the first assembly election for Mr Pilot, a two-time parliamentarian who is seen as a chief ministerial possibility if the Congress wins. He has represented Dausa and Ajmer Lok Sabha constituencies in the past. In 130 constituencies, the contest appears to be mainly between the BJP and the Congress. In the current house, the BJP has 160 seats and the Congress 25.